The preliminary program for the PASC16 Conference, cosponsored by the Association for Computing Machinery (ACM), is now online and you are invited to register. The event will be held from June 8 to 10, 2016 at the SwissTech Convention Center, located on the campus of EPFL in Lausanne, Switzerland. The PASC Conference is a platform for interdisciplinary research across the areas of computational science, high-performance computing, and various domain sciences. PASC16 builds on a successful history with 350 international attendees in 2015. This year PASC continues to expand its program and welcomes your participation in a substantially larger event. 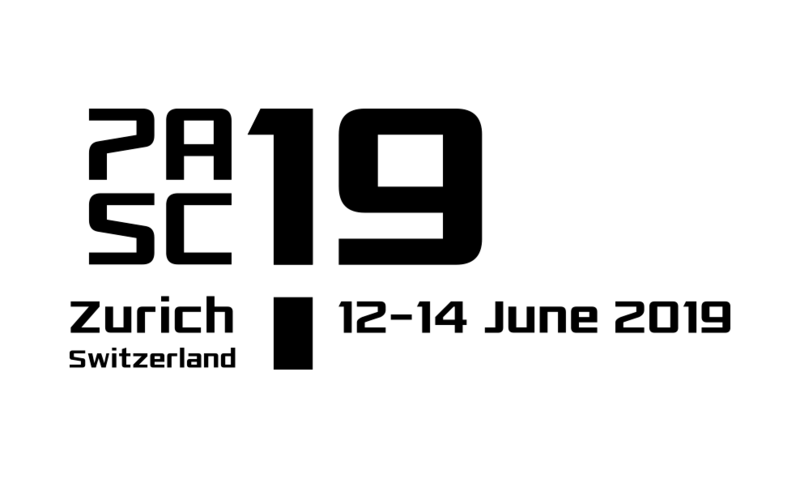 The PASC16 Conference seeks to engage participants from academia, research labs and industry to address important issues in HPC and computational science. The PASC16 Conference is inviting researchers from diverse scientific backgrounds to promote interdisciplinary collaboration and exchange of expertise. The conference is an opportunity for researchers in branches of science that require computer modeling and high-performance simulations to discuss computational techniques and technologies. The PASC16 Conference will offer six plenary sessions – including one public lecture, as well as minisymposia, contributed talks and poster sessions (abstracts currently under review) in eight different scientific domains. It will also present for the first time a session dedicated to papers selected for publication in the ACM Digital Library. The program will provide time for discussions within PASC scientific disciplines (PASC Networks discussions), and an exhibition space.